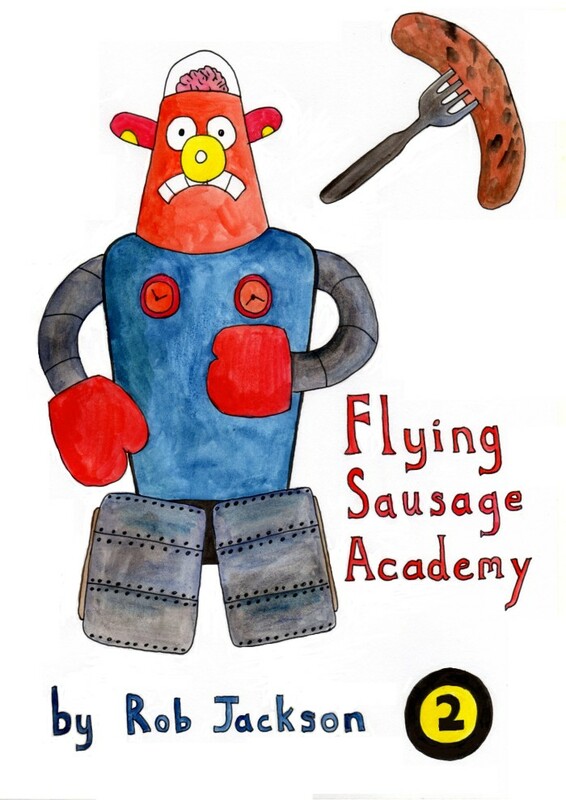 Here’s my latest comic, part two of my ‘Flying Sausage Academy’ series. It is 24 pages, A5 sized, black and white with colour covers. priced at £3 with free postage in the UK.